HONOLULU (Dec. 21, 2015) – General Contractors Association (GCA) of Hawaii, a recognized statewide trade association of construction contractors, suppliers and firms, today announced the donation of $58,000 to Child & Family Service (CFS). 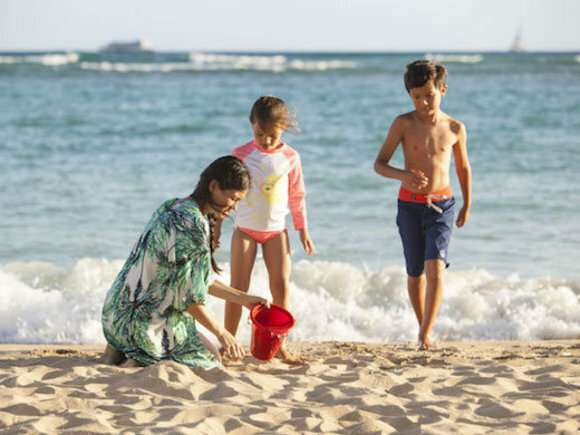 In partnership with Ward Village Foundation the GCA raised funds through their annual "Give Back to the Community" project, and will help CFS continue to provide a full range of family strengthening programs to local families in need. 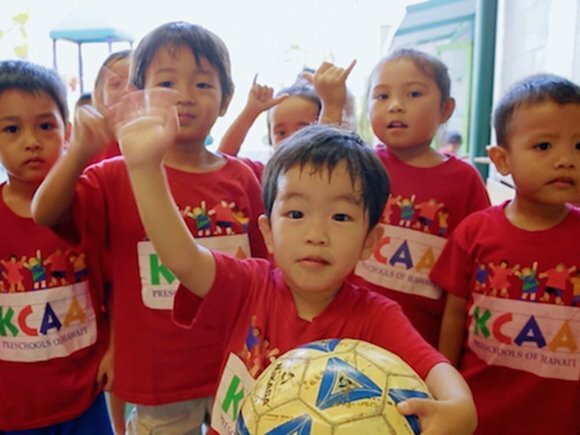 "Thanks to our generous partners at the Ward Village Foundation, we are able to support an organization that does an incredible job of helping families thrive," said George Ehara, President, GCA of Hawaii. "By joining hands and working together, we can make a difference and improve the quality of life for residents, throughout our state." 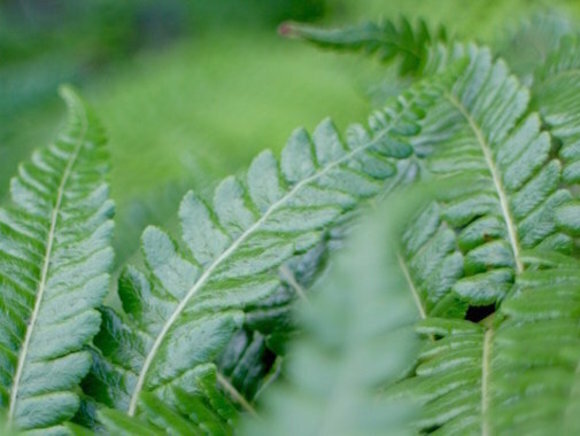 The Ward Village Foundation is dedicated to supporting forward-thinking initiatives that honor Hawai'i's rich history by fostering the community. 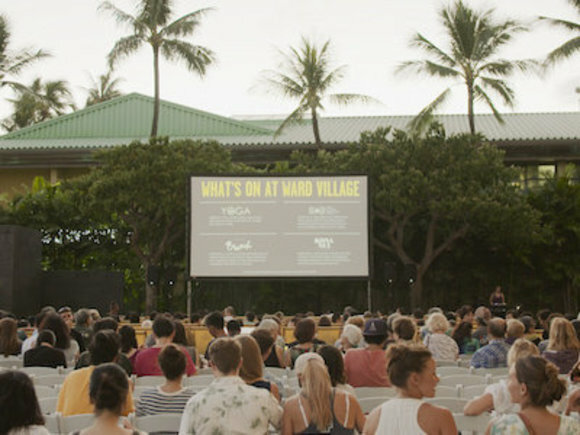 The Howard Hughes Company, as a part of its development of Ward Village, made an initial commitment of $1 million to the community through the Ward Village Foundation. Since its commencement in January 2014, the Foundation has donated over $700,000 to Hawai'i's nonprofits. "The Ward Village Foundation is honored to be a part of the support for Child & Family Service and their initiatives to help strengthen our local families," said Todd Apo, Vice President of Community Development, The Howard Hughes Corporation. "We want to thank all of the members of the General Contractors Association for allowing us to be a part of this effort to assist an organization that work tirelessly to improve the welfare of our island's communities. Together, we all play a part in our goal of making Hawai'i a better place." CFS, one of Hawai'i's largest non-profit organizations, offers services that range from an emergency shelter and crisis hotline, to counseling and parenting skills programs that strengthen families for the long term. As one of the state's largest human services organizations, CFS offers a wide array of nearly 50 programs that serve all members of the family. In 2014, CFS was able to assist 9,509 individuals, from keiki to kupuna, and reach over 40,000 community members. "CFS is all about families and provides a full range of programs to help families deal with serious life issues such as abuse and neglect, with proven results," said Karen Tan, Vice President of Programs for CFS. "We are grateful to GCA of Hawaii and the Ward Village Foundation for their leadership roles in ensuring that life-changing services are available to our families and communities, today and for generations to come." For more information on General Contractors Association of Hawai'i, visit www.gcahawaii.org. 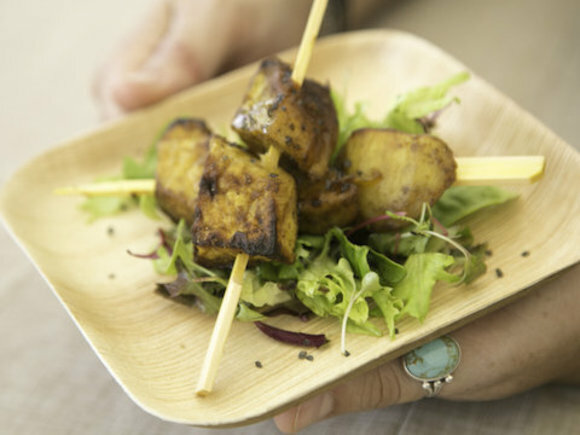 For more information about the Ward Village Foundation, visit www.wardvillagefoundation.org. The GCA is a statewide trade association of construction contractors, their suppliers and related firms. The State's leading contractors formed the association in 1932. Today, GCA is the recognized leader of the construction industry, with approximately 600 members across the state. The association's members engage in the construction of public and private buildings, including office buildings, apartments, hospitals, laboratories, schools, shopping centers, factories and warehouses. They also construct the public and private infrastructure that serves as the critical starting point for nearly all of the State's economic activity, including highways, bridges, tunnels, airports, power lines, power plants, clean and waste water facilities, and the utilities necessary for housing development. Among these projects are many defense and other federal facilities. 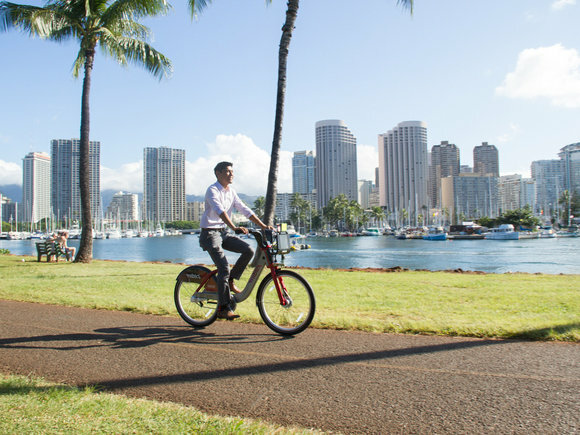 The Ward Village Foundation is dedicated to supporting forward-thinking initiatives that honor Hawai'i's rich history by fostering the community that will continue to make Ward Village an ideal neighborhood to live, work, shop, learn and play. 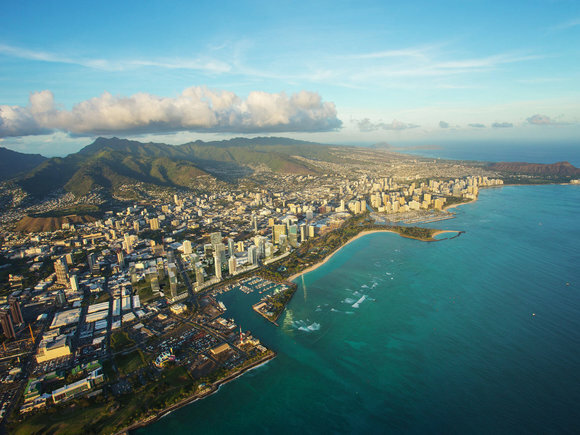 Since January 2014, the Ward Village Foundation has awarded twenty grants to local, non-profit organizations as a part of its pledge to invest $1 million in the local community. 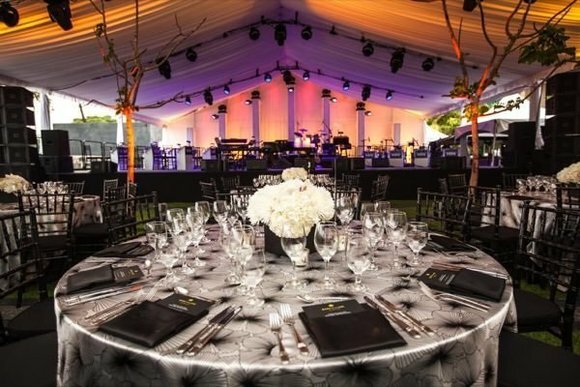 The Ward Village Foundation selects and awards non-profits and programs that focus on culture, community, and the environment, its three core initiatives. All requests for community support in the form of grants by the Ward Village Foundation must be submitted through an online application for consideration. For more information, visit www.wardvillagefoundation.org. The Howard Hughes Corporation owns, manages and develops commercial, residential and mixed-use real estate throughout the U.S. Our properties include master planned communities, operating properties, development opportunities and other unique assets spanning 16 states from New York to Hawai'i. The Howard Hughes Corporation is traded on the New York Stock Exchange as HHC and is headquartered in Dallas, TX. For additional information about HHC, visit www.howardhughes.com.